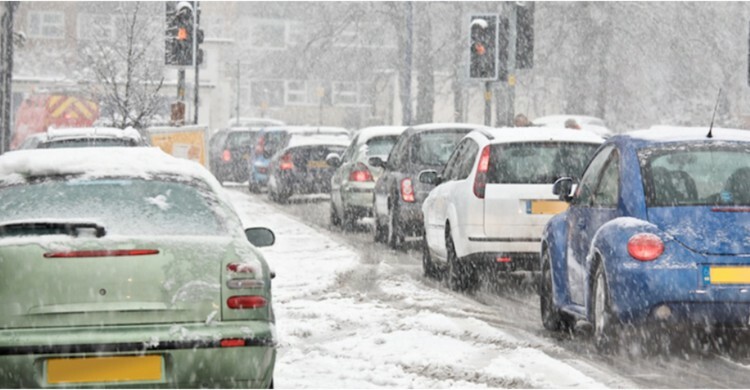 – check your grip on the road surface when there is snow or ice by choosing a safe place to brake gently. If the steering feels unresponsive this may indicate ice and your vehicle losing its grip on the road. When travelling on ice, tyres make virtually no noise. Read all the rules about driving in icy or snowy weather.